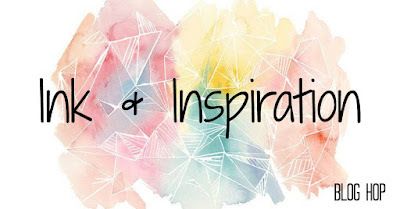 Welcome to the November Ink & Inspiration Blog Hop! 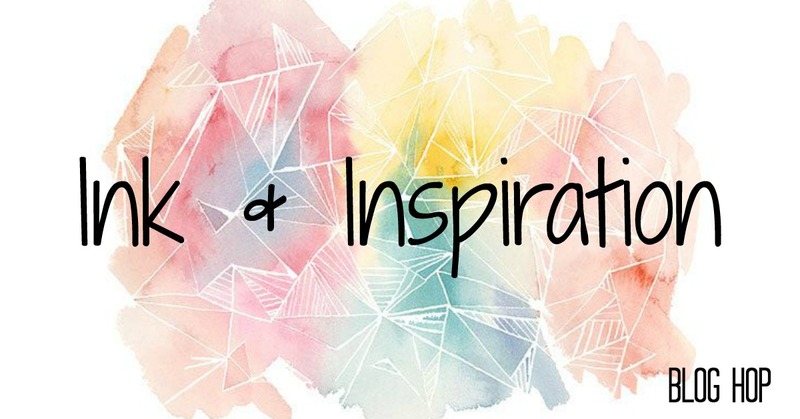 This month the theme is Sorry, Sympathy & Get Well cards. 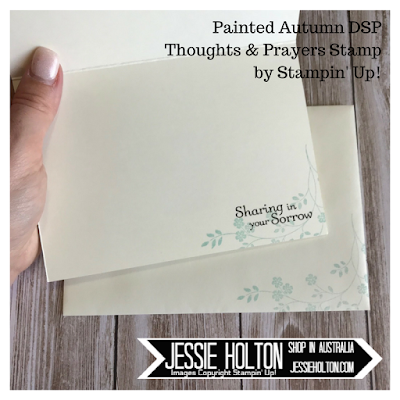 I have chosen to make Sympathy cards with the beautiful Painted Autumn Designer Series Paper & teamed it with the Thoughts & Prayers stamp set. 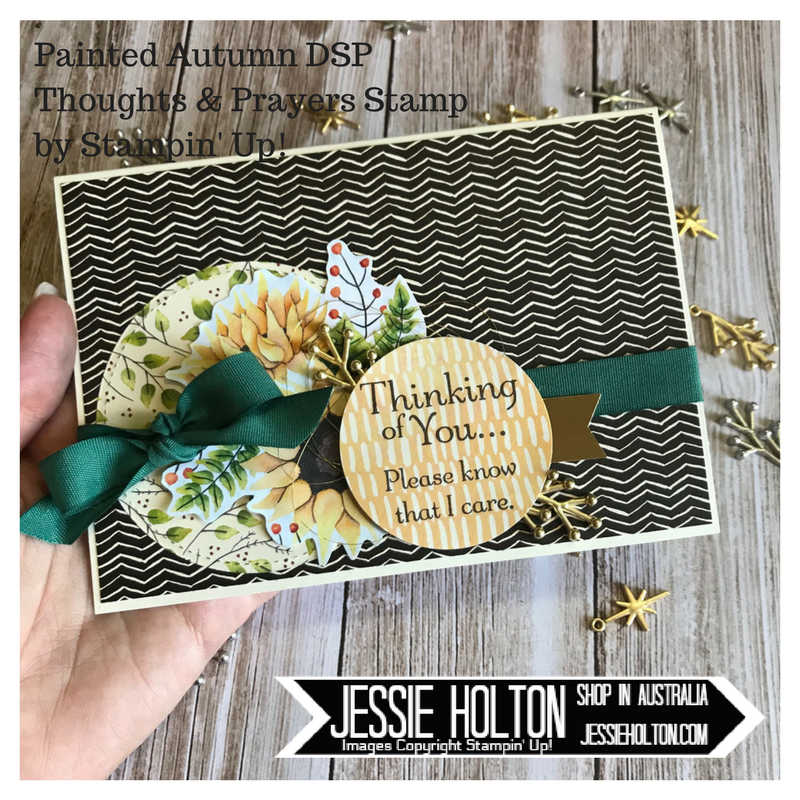 I have used a few different patterns from the gorgeous Painted Autumn Designer Series Paper. The Early Espresso background, the leaf print (cut with the largest circle from the Stitched Shapes Framelits), the fussy cut sunflower & the watercoloured Peekaboo Peach (cut with the 2" Circle Punch). The sentiment is from the Thoughts & Prayers stamp set, inked with Early Espresso & propped up on Dimensionals. I have added Gold Metallic Thread, Gold Foil (fussy cut banner) & Gold Year of Cheer Embellishments (branches). I have also added the Tranquil Tide Finely Woven Ribbon, tied in a bow. Some simple stamping on the inside using the another sentiment & floral image from the Thoughts & Prayers stamp set, inked in Soft Sky & Early Espresso on a Very Vanilla card base & envelope.